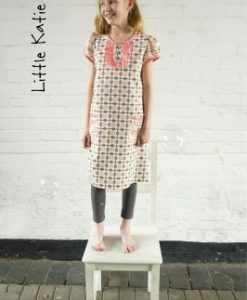 Sew Me Something sewing patterns are the creations of Stratford upon Avon indie pattern designer, dressmaking teacher and author, Jules Fallon. 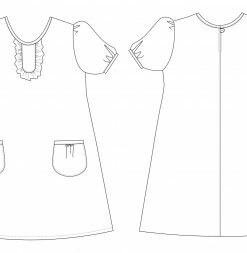 Jules’ dressmaking patterns are popular with women of all shapes and sizes as Jules’ designs flatter most body types. All of her women’s sewing patterns are generously cut and go up to size 22. You don’t see that with most of today’s indie sewing pattern designers! 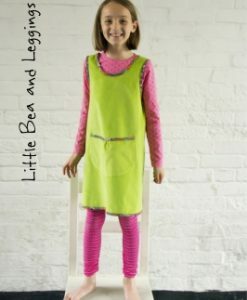 Sew Me Something has also launched a sewing pattern line for little ones called Sew Me Something Little offering children’s patterns to compliment the adult sized sewing pattern range. The patterns themselves are printed on quality paper rather than flimsy tissue so they hold up well and can be used repeatedly and come in a handy pocketed folder. We are pleased to offer these beautiful, figure flattering, stylish sewing patterns and we hope you’ll enjoy sewing with them!